AB Diagnostics Systems is a biotechnology company that manufactures ELISA diagnostic kits, offering OEM services and providing automated diagnostic solutions. The objective is to produce the ideal in-vitro testing kits for blood banks and diagnostic labs. 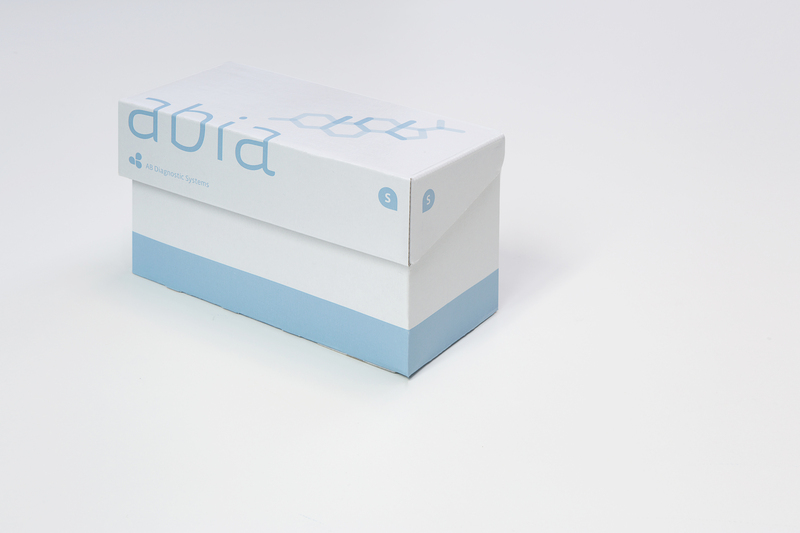 ABIA, our flagship product line includes a range of diagnostic kits for HIV, hepatitis infections, prenatal diagnostics (TORCH), hormones (thyroid, fertility), tumor markers and more. We are focussing on precision, quality, and usability with competitive pricing. All our tests are “Made in Germany” in compliance with European standards and directive 98/79/EC on in-vitro-diagnostic medical devices. We have the largest share in domestic anesthesia & pain market. Auto Identification specializes in Barcode, Office Automation, Digital Signange Solution, and offer a diversified range of products to various markets especially Healthcare and Manufacturing. .
We provide barcode solution for your organisation, from a wide range of barcode printers, scanners, mobile computers and more. We also offer labels, ribbons and RFID Reader solutions. We customise window or android software for your business. 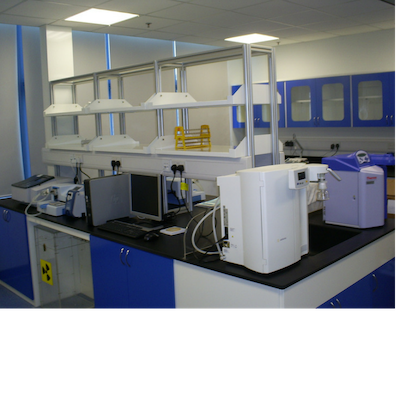 AZIL Develop YOUR Laboratory Facilities from Ground Zero to Fully Operational in ONE STROKE. Our success lies not only with our exceptional pool of talented architects and designers, but also our specialized teams of engineers and consultants.